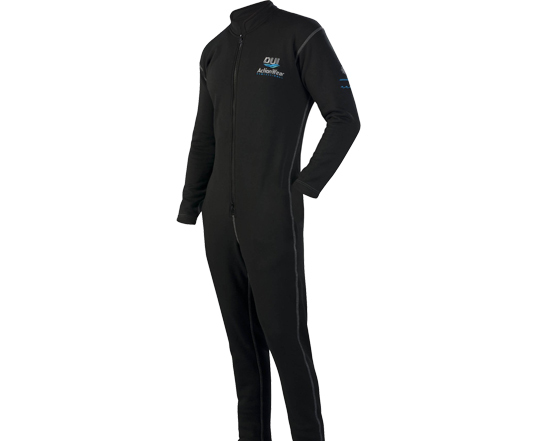 The ActionWear Jumpsuit 150 is an excellent option for warm-water diving or as a base layer. 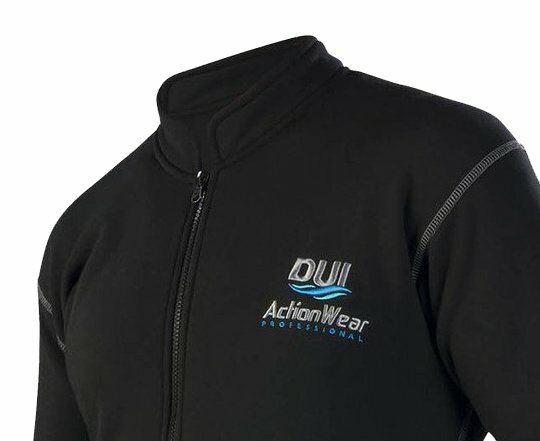 Our ActionWear™ Pro DiveWear is constructed with all-way stretch fleece and accent stitching. Delivers warmth, comfort and great styling. Versatile for layering and other outdoor activities.